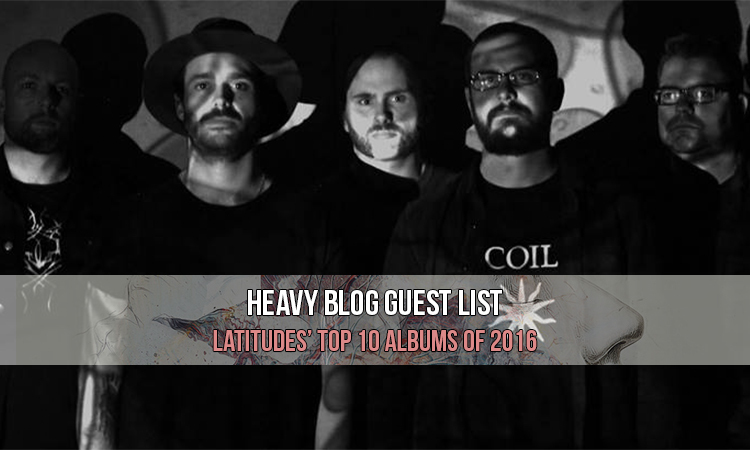 It was truly impossible to keep up with all the great music released in 2016, so prepare to see us talking about releases from last year a bit more in the next few weeks/months. Time is arbitrary anyway, right? Back to the matter at hand; stoner metal had an even better year than many other genres. Countless releases in just as many styles graced the smoke-filled skies of the sub-genre, running the gamut of infectious riffs and honey-drenched vocal stylings. 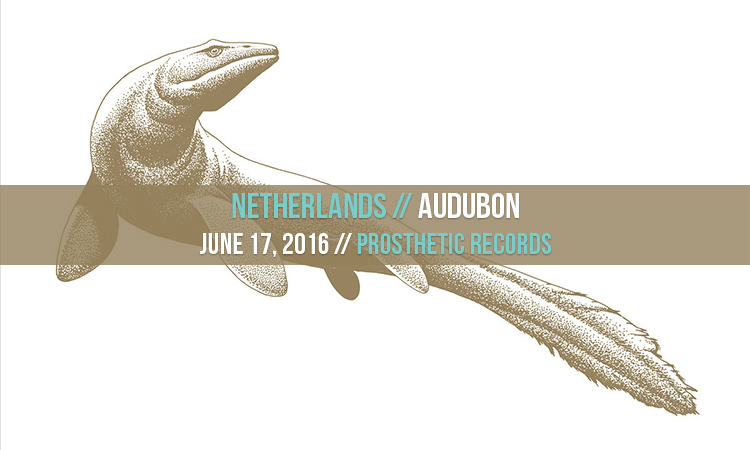 Shining bright in these constellations is Netherlands and their poppy, insidious stoner-punk. Like a blend between Floor, Black Sabbath and Witchcraft, Netherlands (who hail from Brooklyn by the way) produce hip moving stoner of the highest degree, aimed to be heavy and oppressive but also pop-y and dance-able. There are several sub-genres in metal which seem to have fallen out of fashion. There are still plenty of bands making music within them and sometimes even very successfully. However, they don’t really get reported on beyond the biggest names around, which seem to carry their own weight. Goth metal is one of these genres; there’s plenty of goth/doom metal being made but none of it seems to capture the collective attention of the community enough to make it to press outlets. 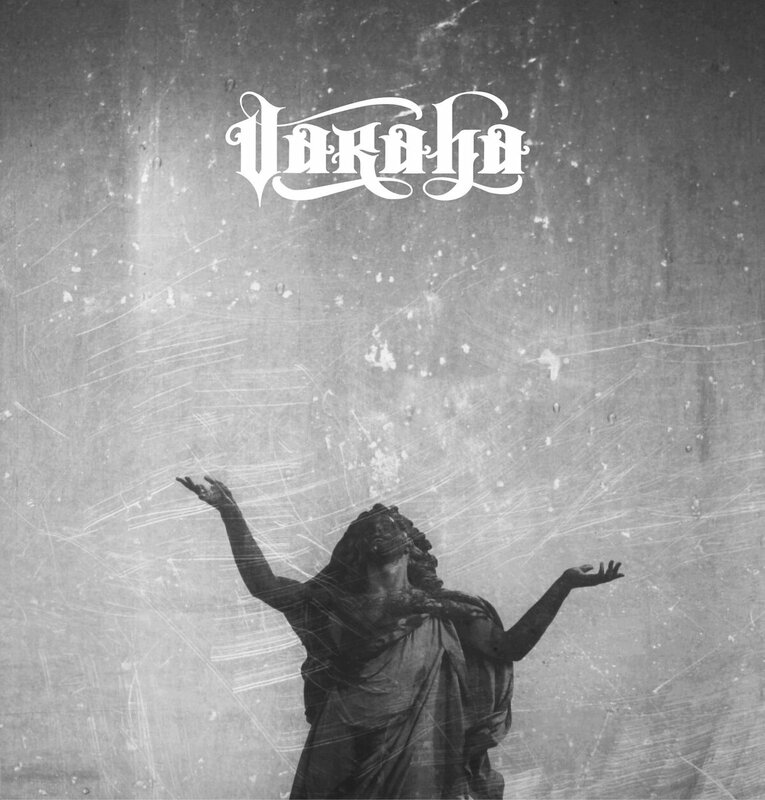 I’m glad to be here today with an exception to this rule with Varaha’s debut EP, a band from Chicago who play the sort of dark, brooding and expressive metal that made goth so important to the evolution of doom. Hey we’re back! Kind of. New podcast! We cover a random array of 2016 retrospective news, 2017 anticipation and other random stuff. Plus video games from 2016!